We installed a 10kW solar pv system. 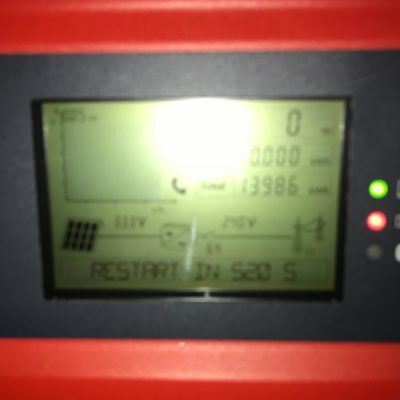 Upgraded the 3 phase supply to the barn so they were able to connect the solar system. Then installed 40 Romag, UK manufactured panels on a south facing roof.